Are you interested in Studying in Canada? More International Students are choosing to Study in Canada than ever before. Canada, is one of the safest, most beautiful and diverse countries in the world which has now become a destination of choice. Thanks to Canada’s booming economy and relatively low population, our country offers many excellent opportunities to live and work. Canada is actively seeking foreign workers and professionals to help grow the strong national workforce. Qualifying to work in the country is based on many personal factors including qualifications, experience and age. 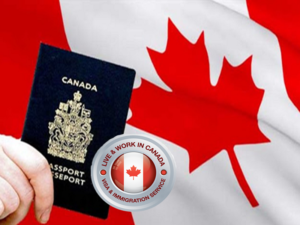 In most cases, in order to work in Canada, the foreign worker will need a work permit. Our team at NeVille International Immigration understands the importance of family sponsorship, we take tremendous pride in being able to assist you in reuniting your family. The Canadian government is committed to keeping families together and now prioritizes sponsorship applications. 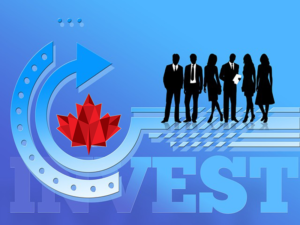 If you want to immigrate to Canada and are ready to invest in and actively manage a valid business here, you may qualify for our Entrepreneur Immigration stream.